TADAH! 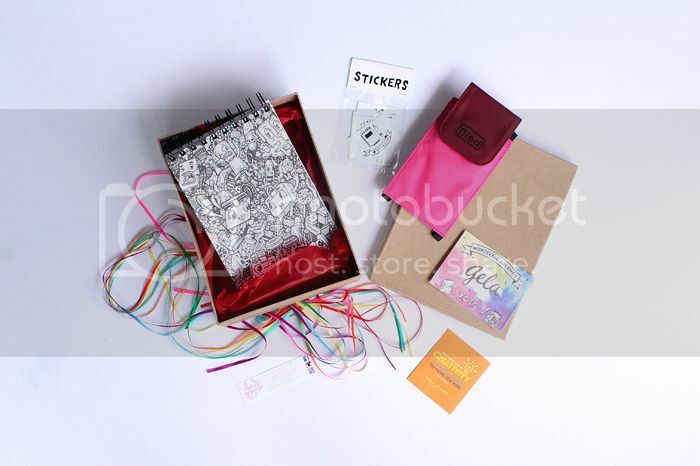 It’s FILED’s Wanderland package, featuring the Doodle Planner 2015! 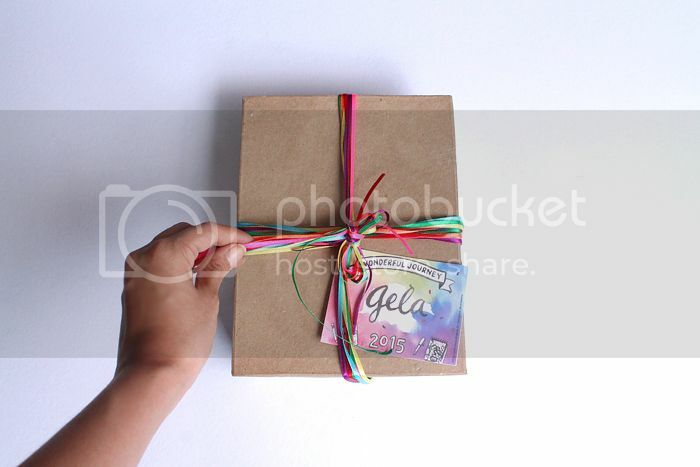 Let’s have a quick sneak peek shall we? 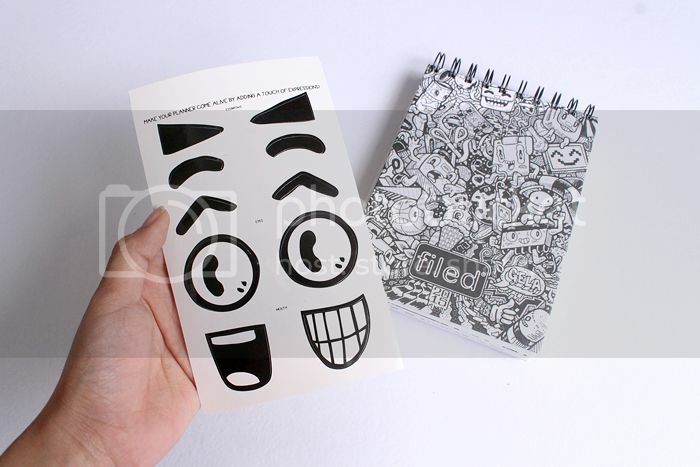 Make your planner come alive by adding a face via these cute stickers! 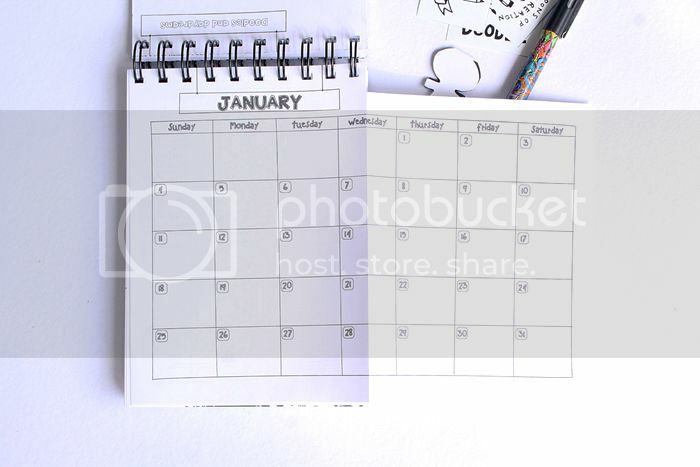 Loving the expandable monthly calendars! 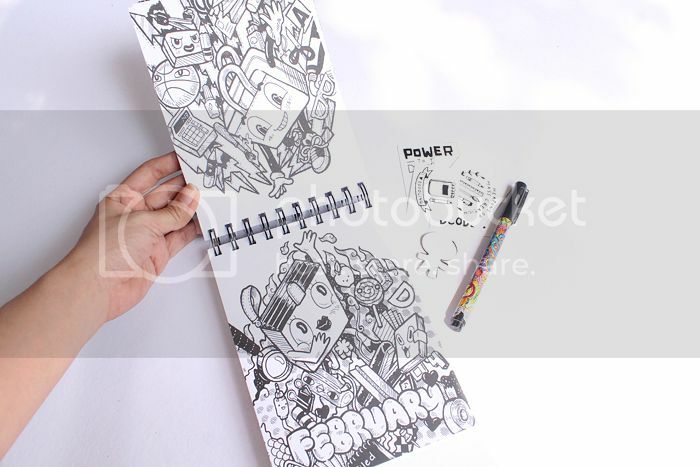 “Things Coming Alive” artworks – each month comes with a unique artwork…can you feel the doodle-y love for February? Wonder why I chose to show y’all the daily pages of June? June 5 to be exact…*cough cough*! 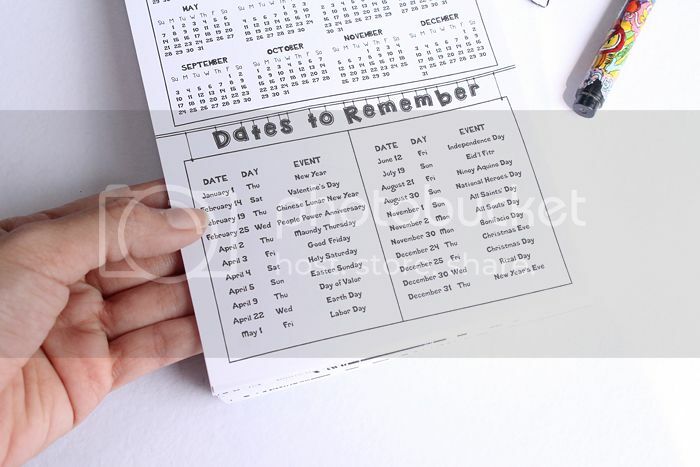 I’m letting the photos speak for themselves because this planner need not be explained to let you know how awesome it is! 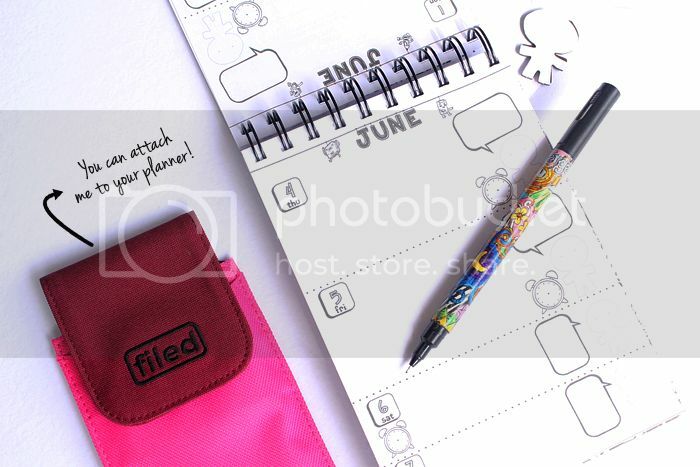 I will tell you though that you can finally order this planner from FILED for only Php 545 (about $12.48)! 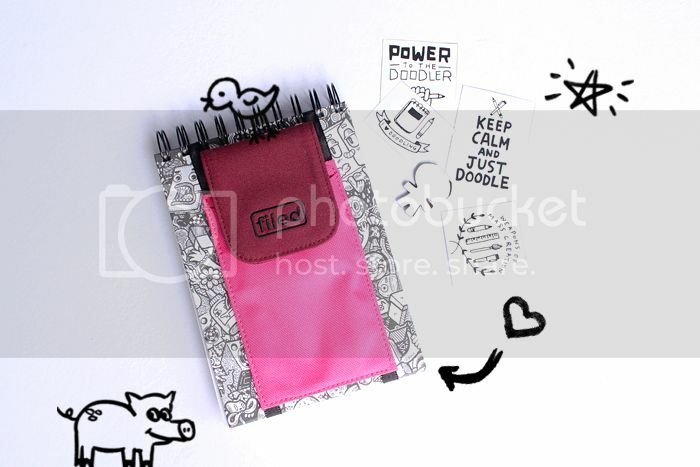 That includes the customizable magnetic bookmark, the backpack inspired pen slinger, facial expression stickers, a handy kraft pocket inside the planner, and of course a whole lotta doodle-able/creative juices inducing planner pages for you to fill out! P.S. 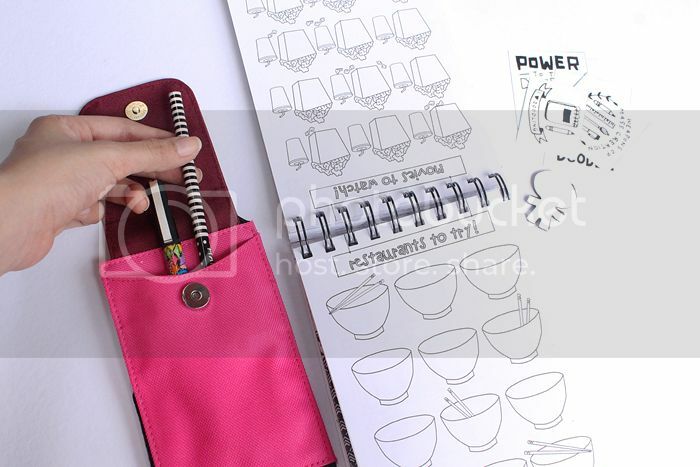 They also have another equally awesome planner – the Scribble planner! 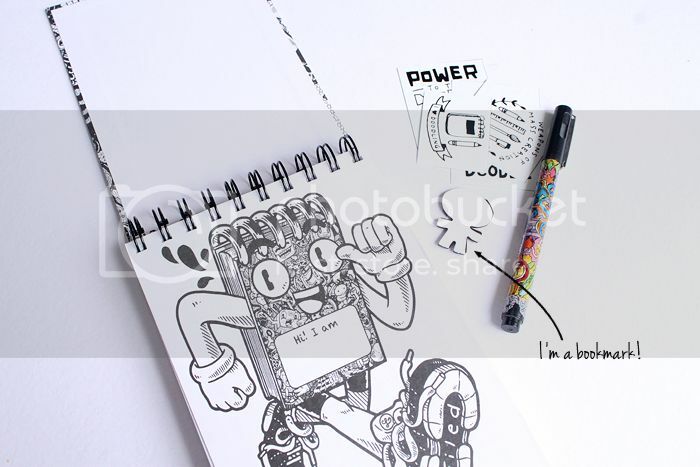 For more information on both planners, check out www.filed.com.ph!